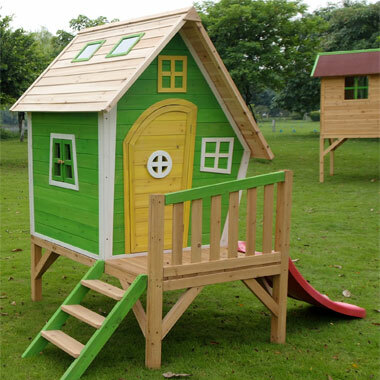 All children enjoy the fun of playing in a ‘little house’, either sharing fun with friends or playing on their own. 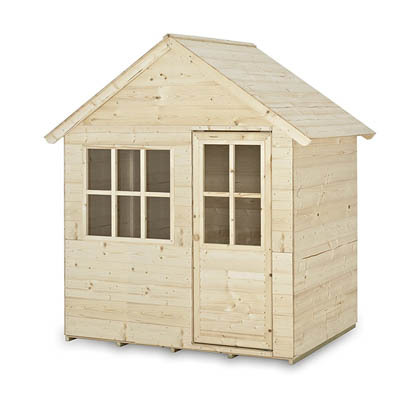 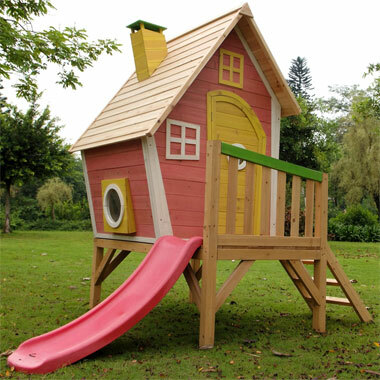 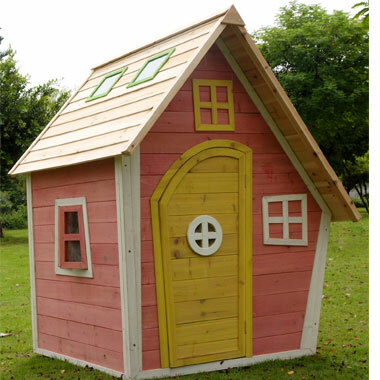 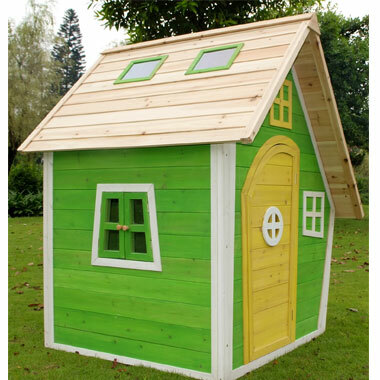 We offer a large selection of playhouses for both boys and girls. 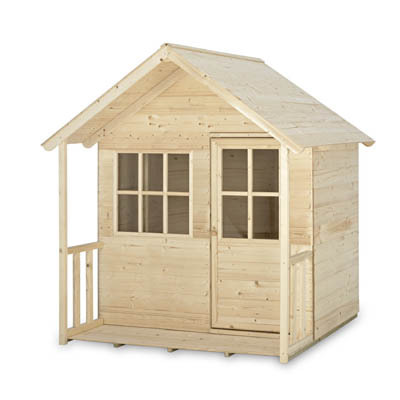 These have been carefully selected to give you the customer choice on design, and value.